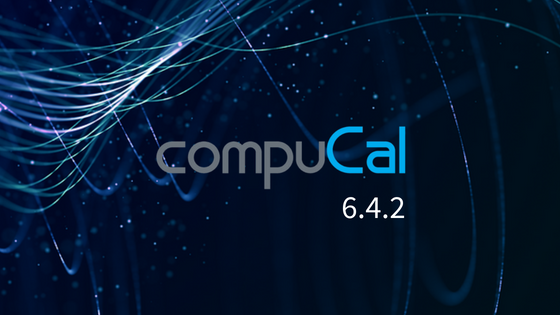 We are delighted to announce that CompuCal 6.4.2 is available now! Our cloud users will be able to experience and profit from the latest features and improvements soon. 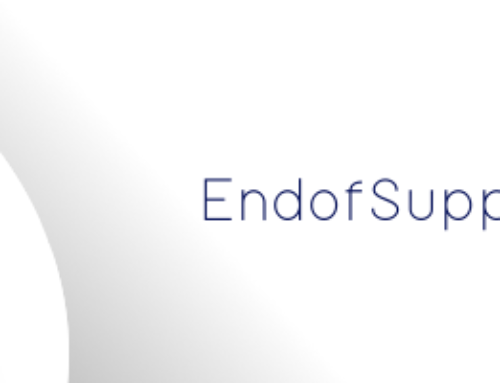 In this article we present you in detail all the updates of the new release. Customisable Excel Reports and scheduled Email Notifications at your fingertips! In addition to the default reports, users have now the option to create custom excel reports by selecting the Report Type and the information that will be available on the report. For example, a report that shows all the Instruments and their information that are due for calibration within the current month or all the work orders done within the last month or even a specific period etc. These reports can be automatically sent to specific users on a predefined frequency using the Email Notifications feature of the application. You schedule once and you receive the reports at your preferred time and day! Generate Standard Reports faster than ever before! Standard Reports generation mechanism has been updated in CompuCal 6.4.2. The default reports of the application are now generated noticeably faster! Reference selection during the work flow is now even easier. The user can filter the available references list in order to quickly and accurately locate the correct reference. Additionally, a configuration option allows the user to add refences that are non-listed on the available references list boxes. 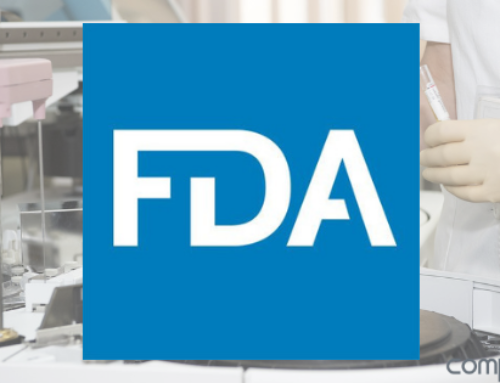 This way any reference or test equipment that was used during a calibration can be associated with the work order regardless whether this reference was already setup in to the application or not. Users are now allowed to add and associate attachments to the work orders at any stage of the work flow. For example, a P&ID can be attached at the issue stage of the work order, a picture or a certificate at the enter stage etc. Also, attachments can be added when a deviation is cleared allowing the user to upload for example an impact assessment for the corresponding work order. Work Order Task Tab has been now updated ensuring that the task results can be completed with the minimum number of clicks. This can be achieved with an updated grid that allows the in-grid editing of the tasks. A new configuration setting now allows the application to send an email notification to the users when work orders are issued to them. The email includes the Tag, the Routine the Work Order number and the Due Date of the issued work orders. A new configuration setting has been now added and allows the users to complete unplanned work orders without the verification stage being mandatory. A new configuration option in CompuCal 6.4.2 allows the user to select whether the Labels Updated option of the calibration data entry stage will be mandatory or not. User is now able to select multiple work orders from the Work History and generate a PDF that includes all the work orders’ certificates and work sheets with a single click of a button. The PDF that is generated can be either saved on the user hard drive or can be directly printed. Users can now select whether disabled users of the application will appear in to the users’ related dropdown menus (i.e. Issued To, Conducted By) or not. All the Work Schedule columns have been updated to include the most important information for the user. Furthermore, users can still select which columns will be visible in the work schedule screens. Additionally, users are now allowed to select the available columns for the Instrument, Loop and Plant Item screens. The Routine Template Bulk Update functionality has been now enhanced so only the fields that the user modifies in the Routine Template setup page will be updated for the corresponding routines. The bulk update functionality is available based on a configuration setting. This way the risk of unintentional routine bulk updates is eliminated. 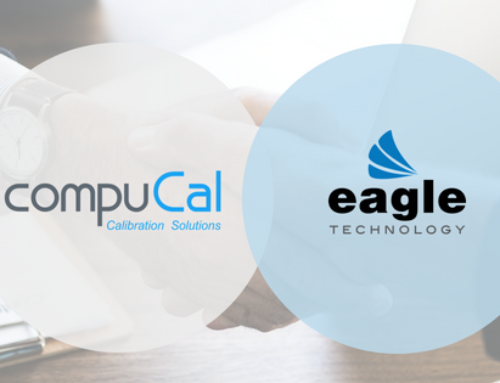 The latest CompuCal Calibration Software is more flexible and adaptable than ever before. We believe that the new features and improvements in CompuCal 6.4.2 will facilitate the calibration management procedures of our customers. If you want to give us feedback or suggest any improvements for our next release, just contact us. We will be happy to hear from you! Are you new to CompuCal Software? Request a free demo today and see in practice how it can help you manage your calibrations.